Let us do the thinking! Enjoy your monthly reminders that will help you to stay on top of your BMP maintenance. Click button. Once the calendar file has downloaded, click to open. If your outlook account is open, it will automatically add the BMP Maintenance calendar. So simple! If your calendar doesn’t immediately open, go to the ‘File’ tab on your outlook account, go to ‘Open’, and select ‘Open Calendar’. Select the BMP Maintenance calendar file from your download folder and it will automatically open. 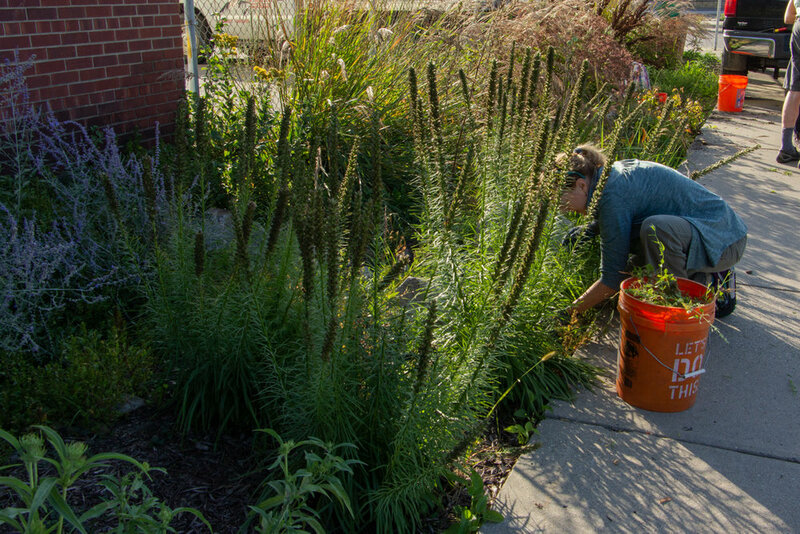 Here are some basic maintenance tips for your raingarden or native planting throughout the year. However, if you ever need additional help don't hesitate to call us (651-330-8220). 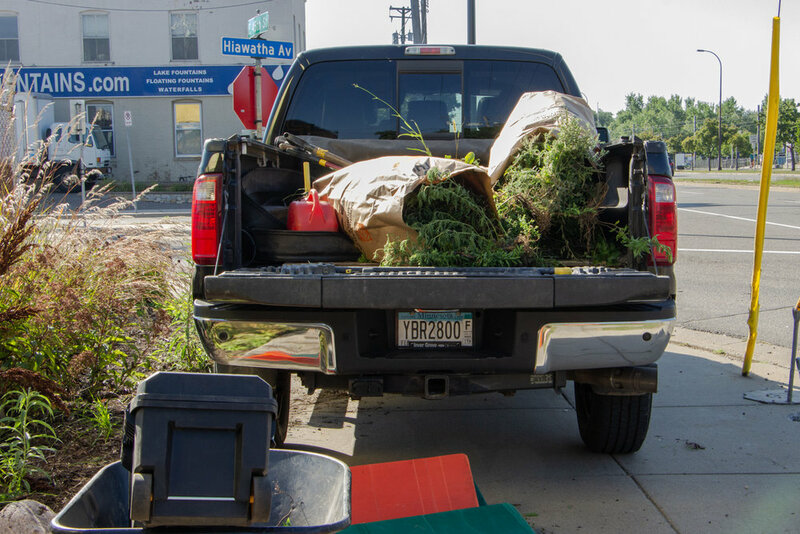 We have water resource professionals who are available to help you problem solve erosion issues, suggest plant replacements, and assist with weed identification. Winter is a time of rest for our plants and gardens, but the snowfall it brings creates a lot of work nonetheless. When shoveling or plowing, make sure to never pile up the snow on top of your raingarden or native planting. In addition to the added weight, the sediment and salt that is scooped up with your snow will end up in your garden once the snow has thawed. This sediment buildup and salt can harm the plants! Use salt wisely in the winter to prevent excess salt from entering our lakes, streams, and groundwater by following these four simple tips! 1. Shovel — clear walkways before snow turns to ice and before you apply salt. The more snow you clear manually, the less salt you’ll need. 2. Select — Salt (Sodium Chloride) doesn’t melt ice if the pavement is below 15 degrees, so use sand for traction when it’s too cold or choose a different deicer that works at lower temperatures, such as Calcium Chloride. 3. Scatter — Use salt only where it’s critical! When you apply salt to pavement, leave plenty of space between granules ( 1-2”) . A 12 oz coffee cup of salt is enough to cover 10 sidewalk squares or a 20 ft driveway. 4. 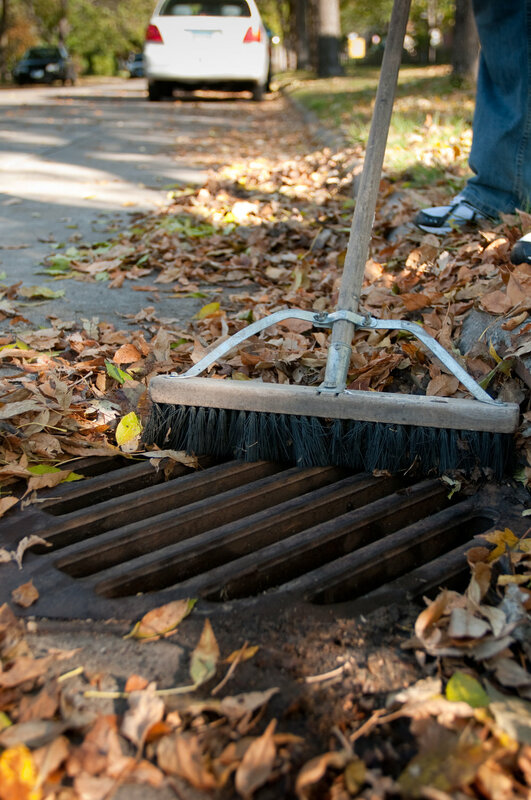 Sweep — Clean up leftover salt, sand, and de-icer to save and reuse as needed.